I want create a custom form and that value into database using civicrm. How can I create this using civiCRM and drupal. 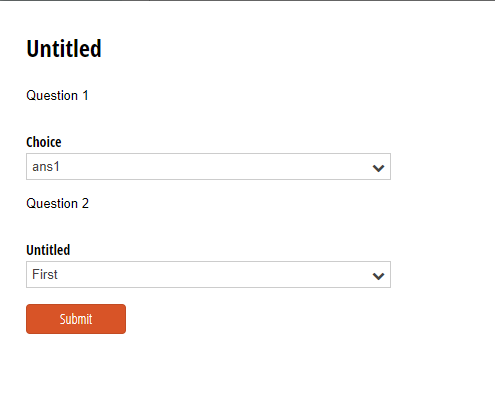 You can create custom field for a contact and then include the custom field on drupal webform. How to create public and front end form through extension? Can I use Webform CiviCRM Integration to always create a new contact?